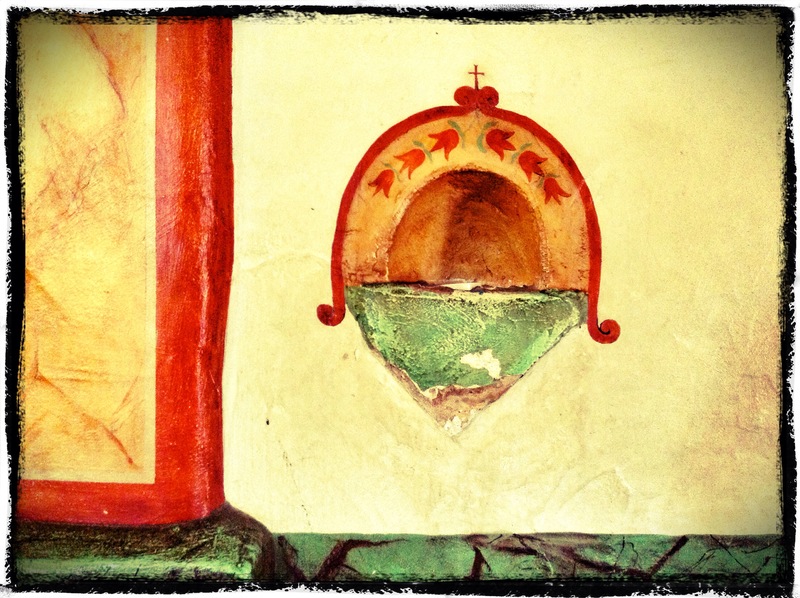 A holy water font or stoup is a vessel containing holy water generally placed near the entrance of a church. It is used in Catholic Church, Anglican Church, and some Lutheran churches to make the Sign of the Cross using the holy water upon entrance of the church. Holy water is blessed by a priest, and many Christians believe it to be a reminder of the baptismal promises.